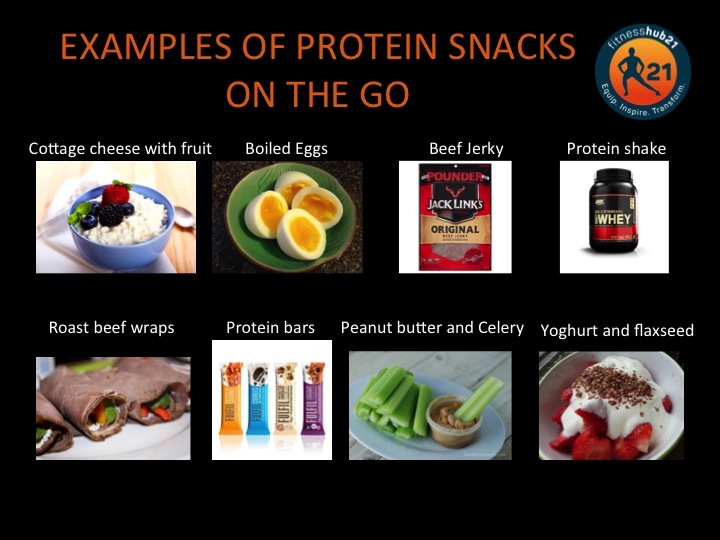 How you can increase your protein intake! 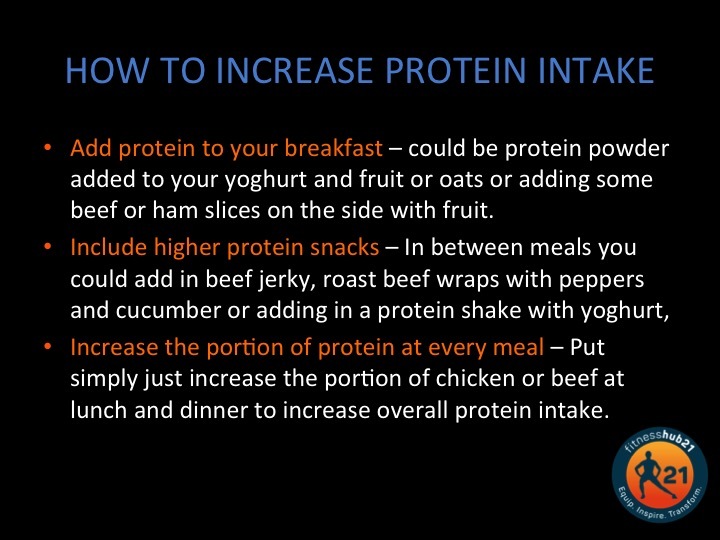 Increasing your intake of higher protein foods can lead to you eating less carbs and fats and therefore results in weight loss. However remember that you need to be balanced and have variety in what you eat.